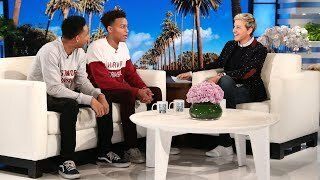 Ellen welcomed back drummers Timothy Fletcher and Malik Perry, who performed on the show earlier this season. 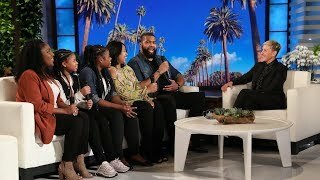 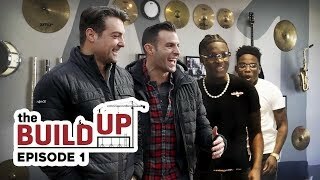 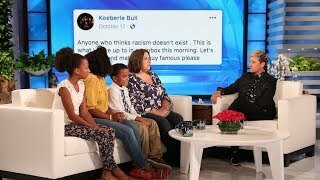 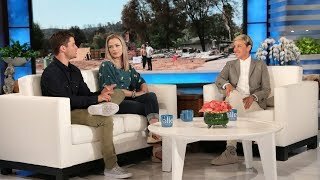 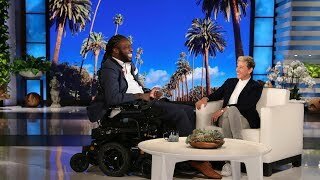 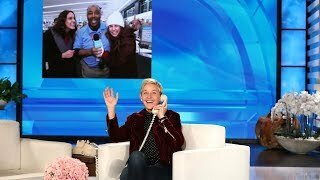 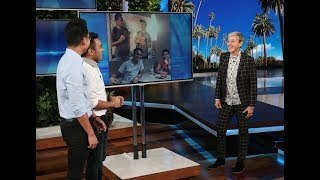 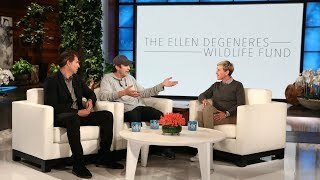 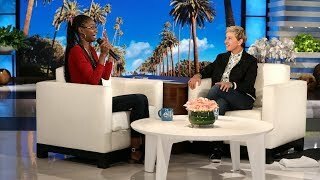 This time, Ellen had a life-changing surprise for them, and revealed they will be at the center of a new ellentube digital series called "The Build Up." 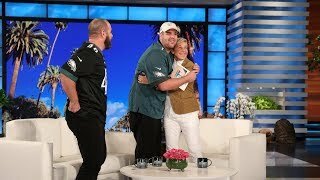 8:25 An Amazing Surprise For The Tingleys! 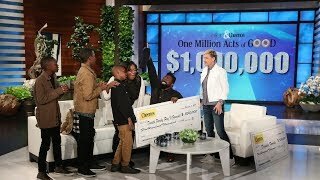 11:34 Extended Cut - Ellen Gives A Deserving Family The Single Biggest Gift Ever! 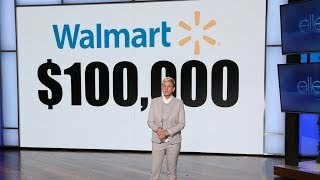 Page rendered in 1.0924 seconds.